ConnellGriffin Pty Ltd is delighted to welcome Rohini Prasad to the team as part of our Young Professionals Program. Rohini graduated with Honours from The University of Sydney in 2017 with a combined Bachelor of Civil Engineering/Bachelor of Commerce (Economics) degree. 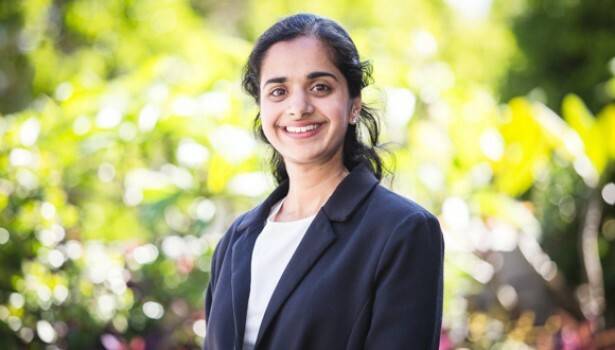 During her university studies, Rohini worked as an Engineering Consultant at Jacaranda Engineering Consultants within The University of Sydney, wherein a significant amount of her time was spent facilitating formal business meetings with the client, Laing O’Rourke. She has also worked as a Strategy Marketing and Innovation Intern at the CSIRO and has received mentoring from the Head of Risk at Transurban, as part of the Females Excelling in Engineering and Technology (FEET) Program.